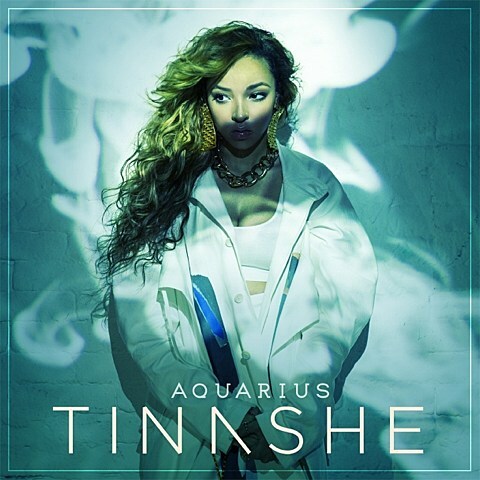 Tinashe first began picking up significant buzz earlier this year thanks to her Schoolboy Q-featuring, DJ Mustard-produced single “2 On,” which later appeared on her debut album Aquarius which came out last month. The album — also featuring guest spots from Dev Hynes, A$AP Rocky and Future, as well as production from Dev, Mike Will Made It, Evian Christ, Cashmere Cat, Boi-1da and others — is mostly alt-R&B in the vein of The Weeknd or the self-titled Beyonce album. It’s a sound that’s been endlessly replicated over the past few years, but Aquarius is one of the better albums of this kind to come out this year. Watch the videos for “2 On” and the A$AP Rocky-featuring “Pretend,” and stream the Dev Hynes-featuring “Bet,” below. Tinashe was recently in NYC for Power 105.1 Powerhouse, and she’ll return for a headlining show on her North American tour in December. That tour hits Highline Ballroom on December 15. Tickets for that show are on sale now.